Showing recent results 3871 - 3885 of 4500 products found. 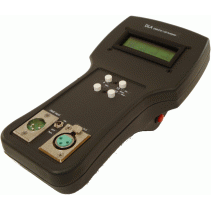 AE600 CWDM Channel Analyzer is a handheld tester which measures transmitting optical power on CWDM system. Compared with the AE500, this analyzer is able to simultaneously verify 16 CWDM channels between the wavelengths of 1270 nm and 1610 nm. The measurements can be displayed in both graphical or list formats. 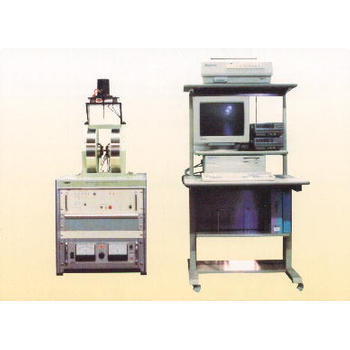 VSM-C7 - TOEI INDUSTRY CO, LTD.
Small size and light weight system 1/5 in weight and about 1/3 in occupied floor space upon heretofore measurement tester Type VSM P7-15. This equipment is capable of measuring all merchandized memory media and low in price. 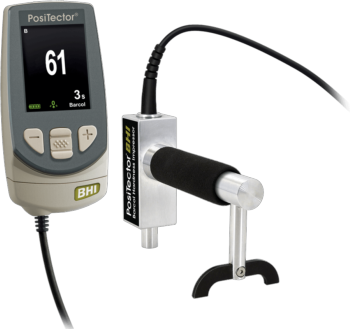 Easy-handling and one-touch measurement after installation can be made possible. 33-29 - Testing Machines, Inc. 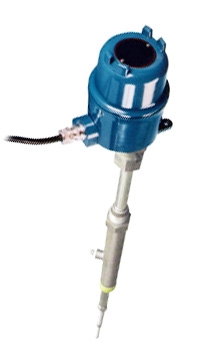 The Schopper Riegler Beating and Freeness Tester is designed to determine the rate of drainage of a dilute pulp suspension and express it in terms of the Schopper Riegler (SR) value. The SR value is the inverse of the volume of water collected divided by 10. The rate of drainage is related to the work done on the fiber during beating and refining. 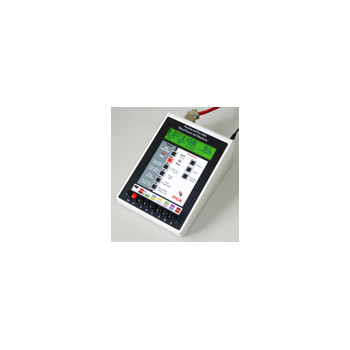 The Mecmesin CrimpTest-1 kN is a horizontal, motorised wire terminal tester, designed for ease of use, rapid throughput and high duty cycle operation. Rugged construction, simple controls and a clear display make this compact, benchtop unit an ideal quality checking instrument for wire terminal manufacturing equipment, right at the point of production. 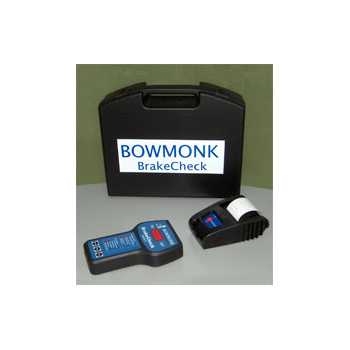 Kit includes portable brake tester, printer & case. Portable & easy to use. Self leveling & aligning. Records brake efficiency, vehicle pulls left/right, stopping distance & speed of test. No connections to vehicle. Positioned on seat or dashboard. Tests any size/weight of vehicle. The EncoderLAB is both an incremental encoder tester and simulator combined into the one housing. PCA has been manufacturing these products as two separate instruments since the beginning of 2000. As a builder of incremental encoders in Australia since 1981 our experience has enabled us to develop these unique instruments which are now exported to manufacturers around the world. EC-ETET - Leonardo DRS, Inc. 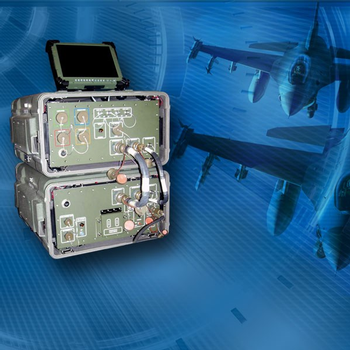 The Electronic Combat End-to-End Test System (EC-ETET) provides performance verification of installed electronic combat equipment. The system provides the latest in state-of-the art synthetic instrument (SI) technology. 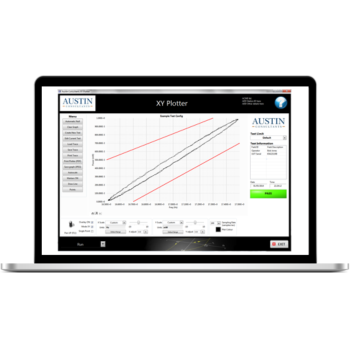 Using SI allows the test system to inhabit a smaller footprint than other testers with similar capabilities. GNT Series - NCS Testing Technology Co., Ltd.
GNT Series - Computer-controlled Electro-hydraulic Servo Universal Tester are the products for quality assurance procedures in the area of classical material and component testing. Fields of applications are everyday industrial procedures in rough environments as well as in laboratories, in the fields of research and development and teaching. 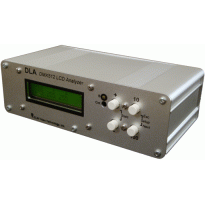 DLA - ELM Video Technology, Inc.
DLA-HH - ELM Video Technology, Inc.
DLA-HH - Portable DMX 512 LCD Analyzer / Tester is a hand held DMX analyzer, with a transflective back lit LCD. This sleek ergonomic enclosure allows for easy portability, and with the angled display and flat bottom, it can be used on a countertop just as easily. Designed with 'Auto Dim' and Auto Off' features that the user can set timers for each. Our PC-based software can turn your PC into a fully functioning XY Plotter, capable of undertaking all the traditional jobs of an XY Plotter, time-base recorder and automated tester. The software provides you with greater convenience, less cost and more ease of use. 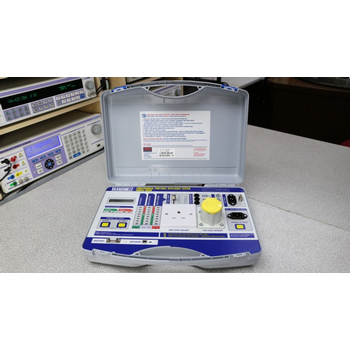 Re-defining rapid safety testing, the Transmille 6080A battery powered portable appliance tester provides simple, fast and safe PAT testing for both independent contractors and in house safety testing. An ideal solution for reducing PAT testing costs by performing testing in house. Measures the hardness of soft metals such as aluminum, aluminum alloys, copper, brass, and other materials such as harder plastics, and fiber-reinforced plastic. 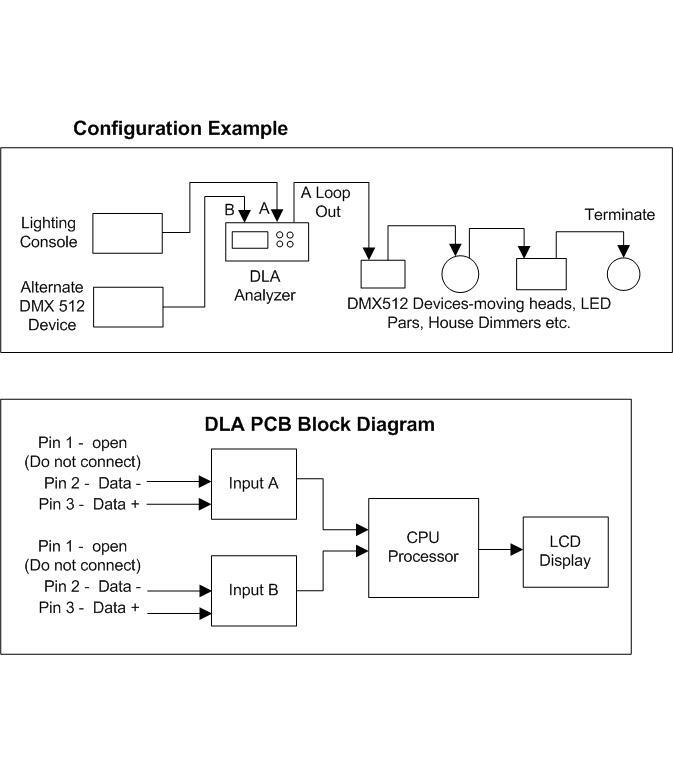 Easy-to-read digital display. 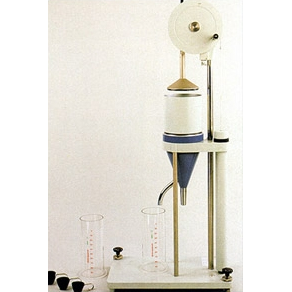 Comparable to 934-1 Barcol Hardness Tester. Conforms to national and international standards including ASTM. 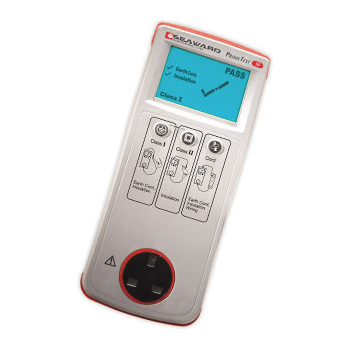 The Primetest 50 is the ideal tester for those looking for an easy to use portable Appliance checker. Simply choose Class I for earthed appliances, Class II for double insulated or mains cord test and the Primetest 50 will give a clear and simple indication of PASS or Fail.